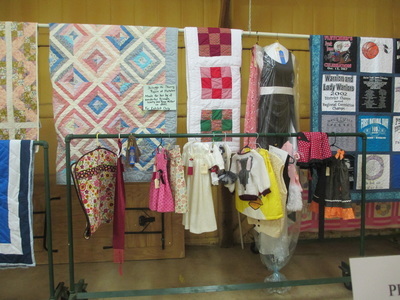 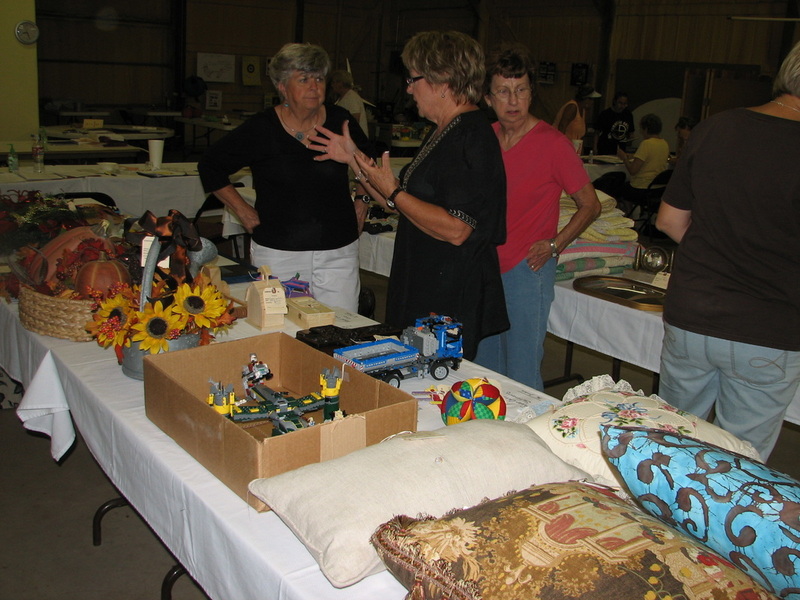 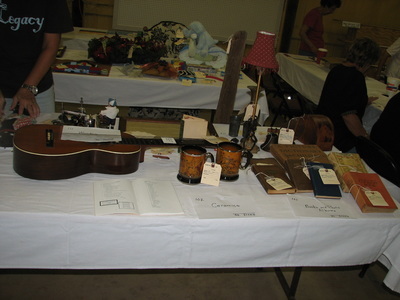 The Home, Hobbies and Arts Division (formerly the Women’s Exhibit Building) section of the Fair is open to men, women and children of every age. 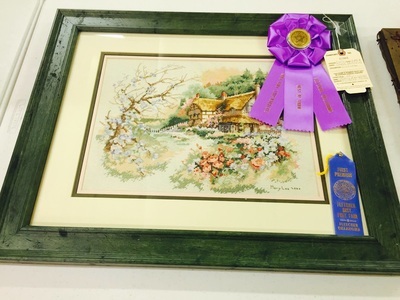 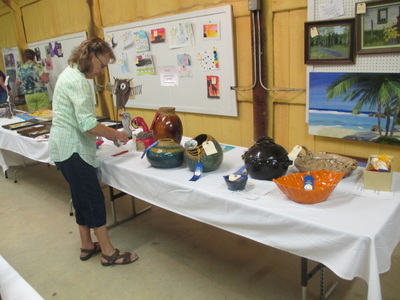 If you or someone in your family likes to draw, paint or make pottery, bring one of your projects and enter it in the Fine Arts section of the HHA. 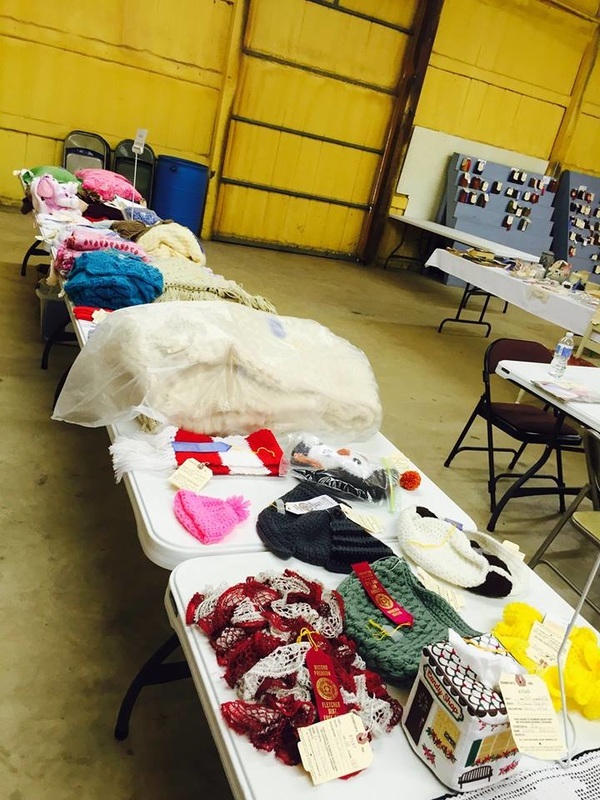 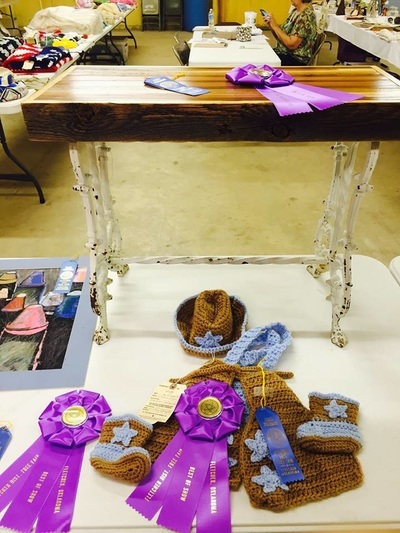 There are also places for you or your child or grandchild to enter sewing or crocheting handiwork, jewelry creations, home baked cookies, or a decorated cupcake. 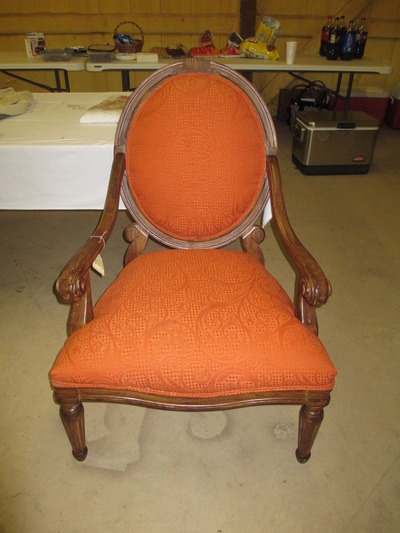 There is a place for woodworking projects, photography, scrap booking and canning. 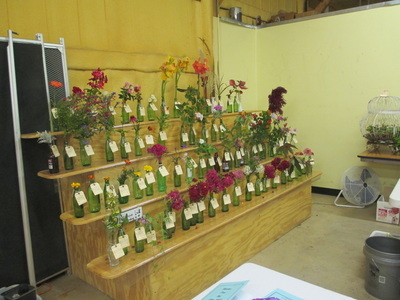 There is even a place for your beautiful flowers! 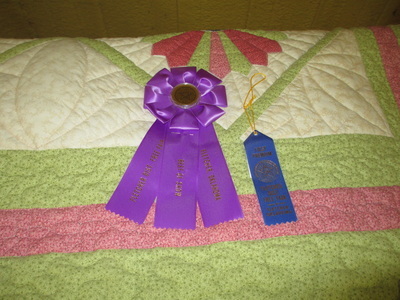 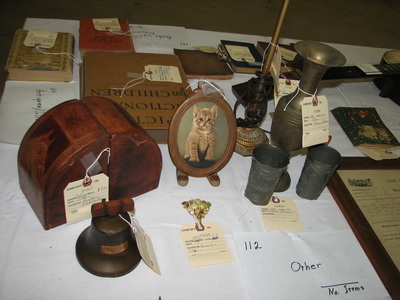 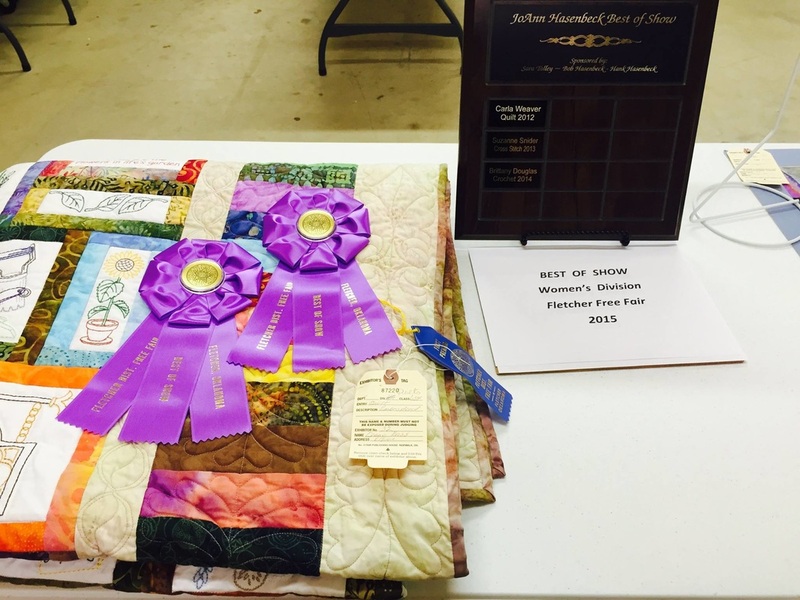 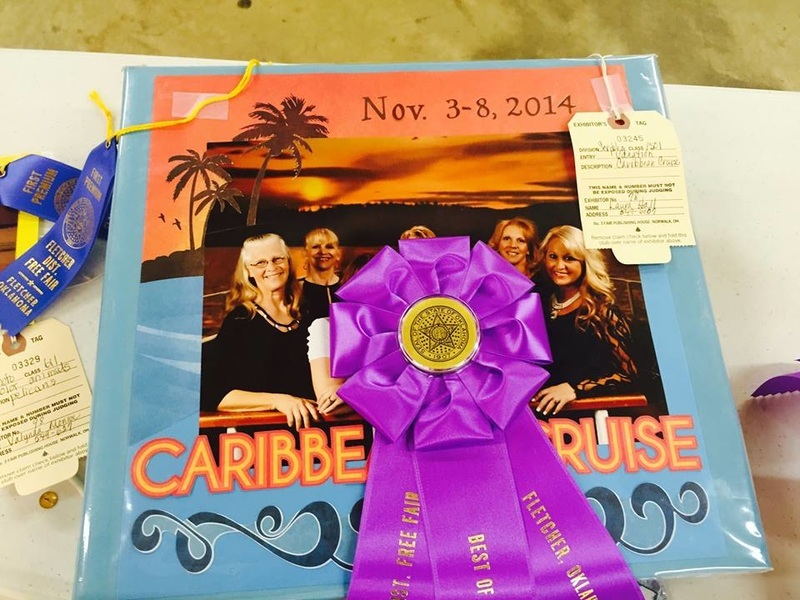 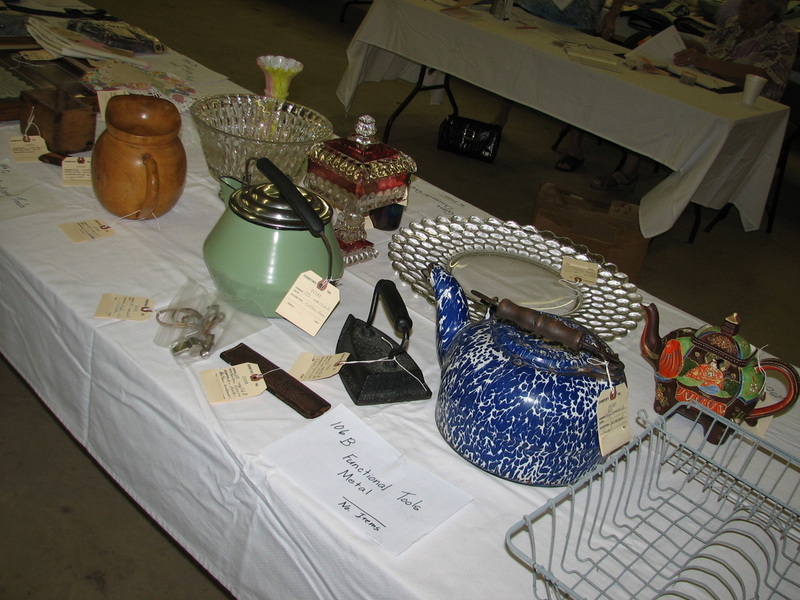 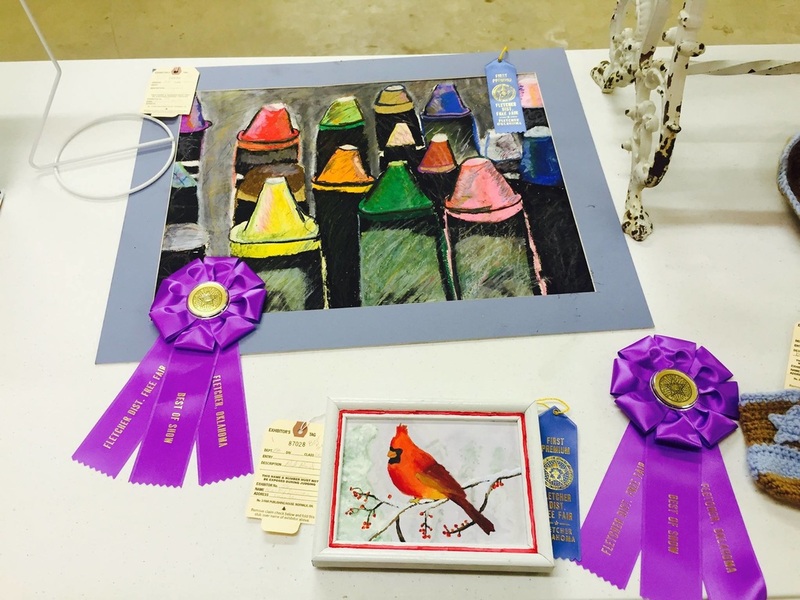 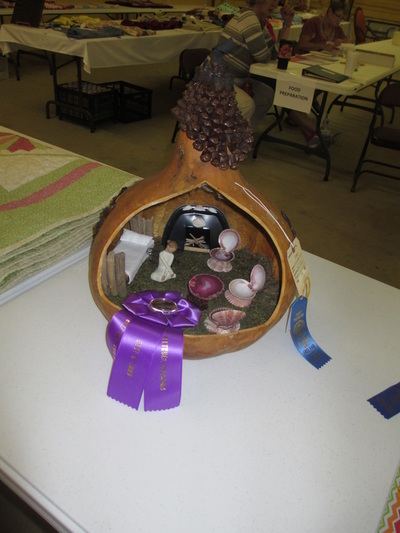 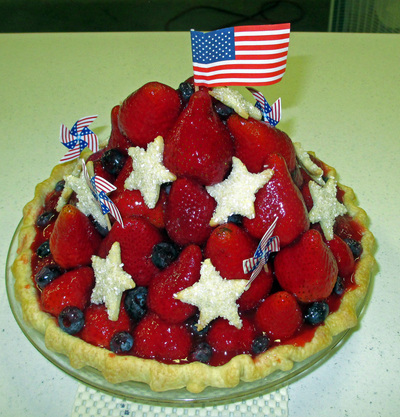 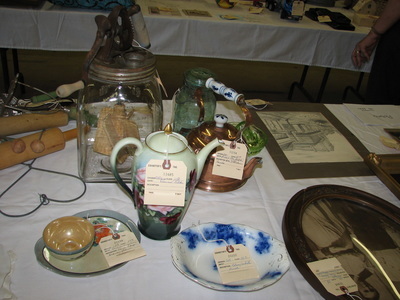 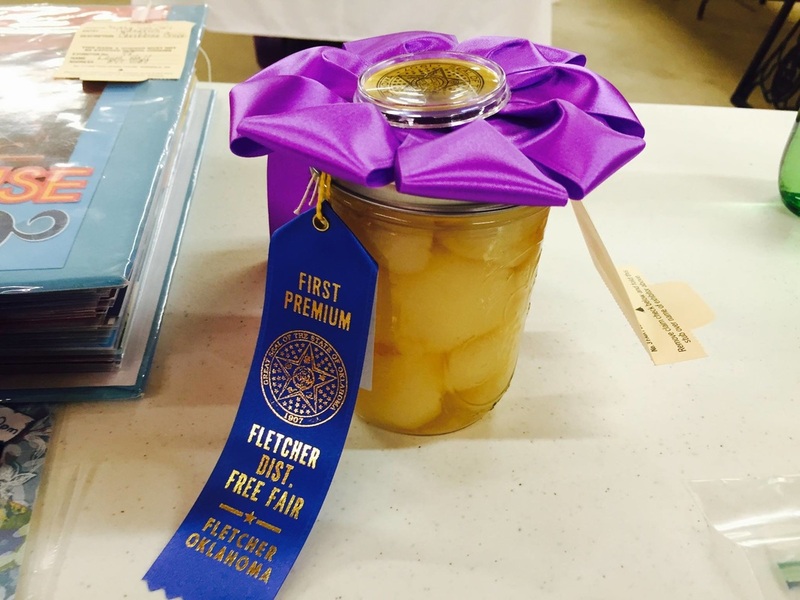 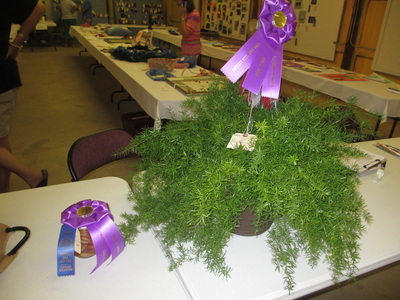 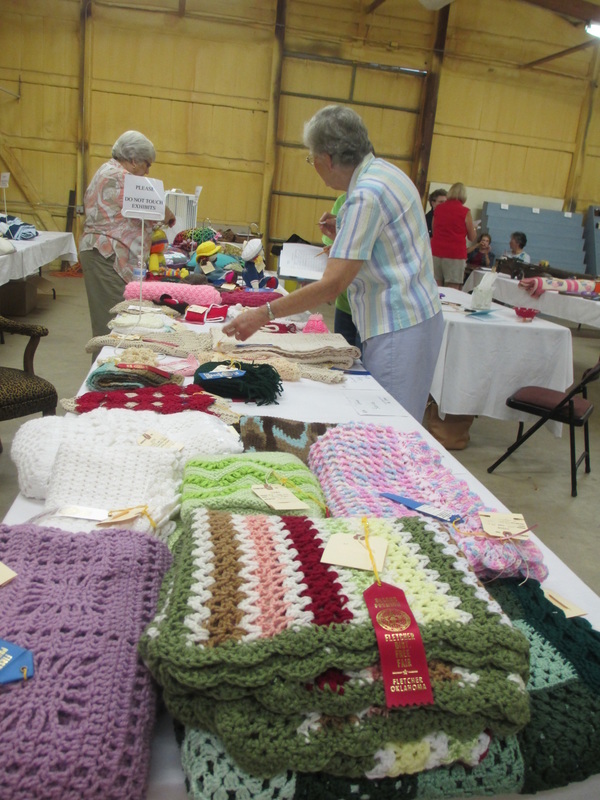 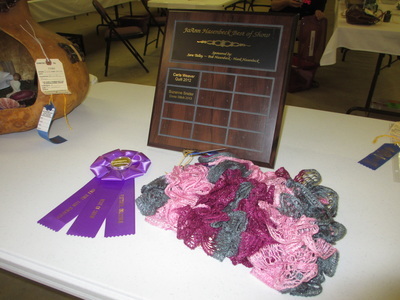 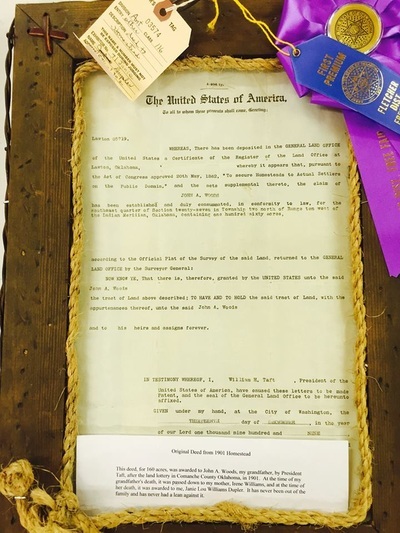 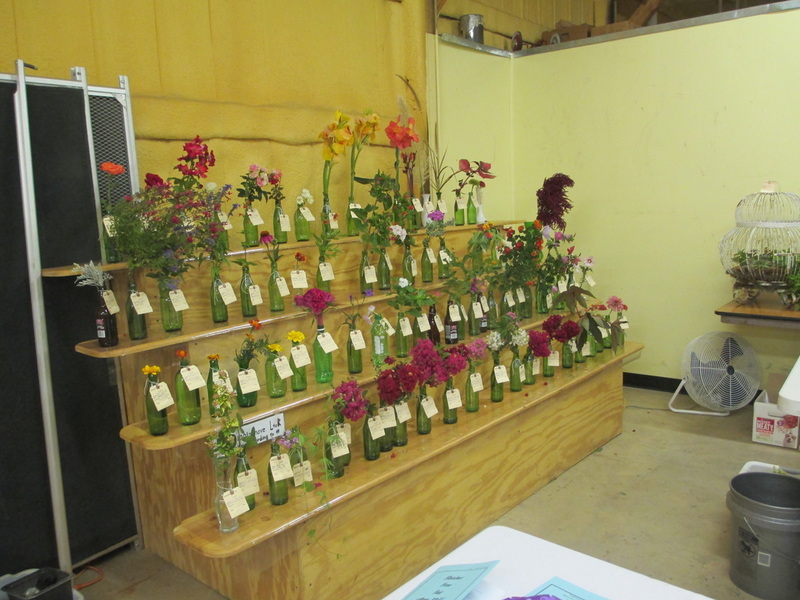 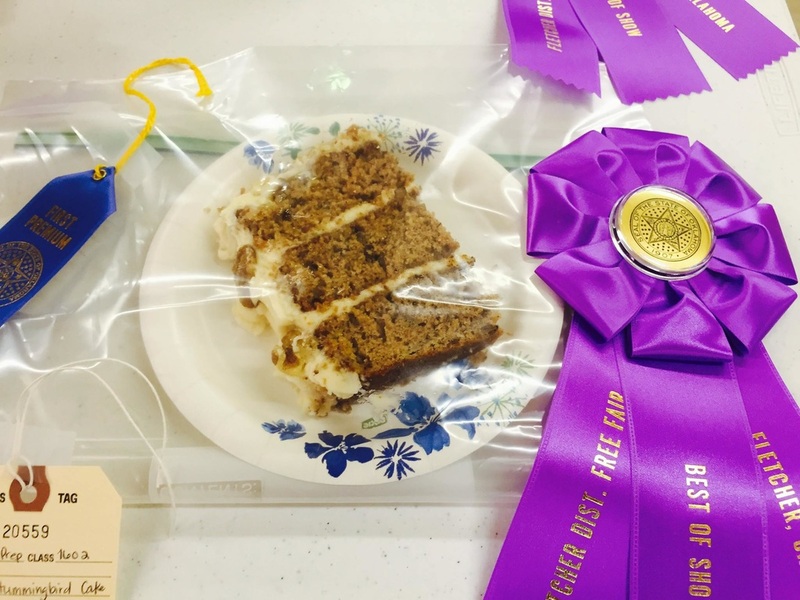 It’s easy and lots of fun to bring your entries to the Fair. You might even win a ribbon and a cash award!